We were excited to welcome some Queen's Park Rangers coaches on Monday. They came in to work with our children on team working skills, football skills and overall sportsmanship. 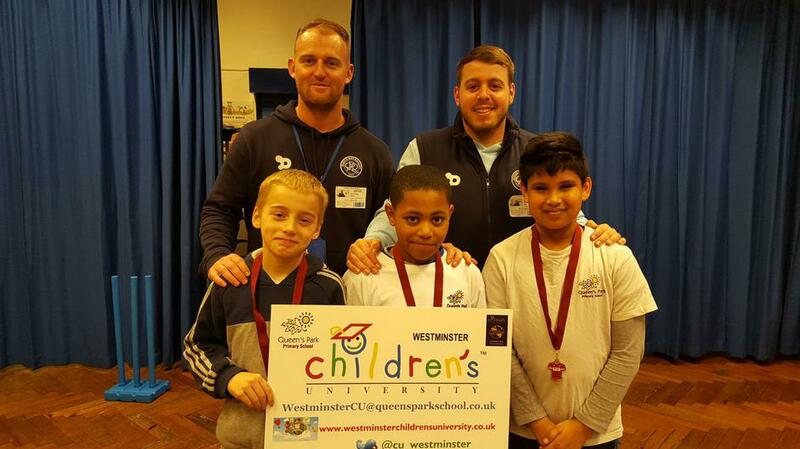 This is the start of a partnership which will benefit all our children involved in Westminster Children's University. We can't wait to meet the players next.